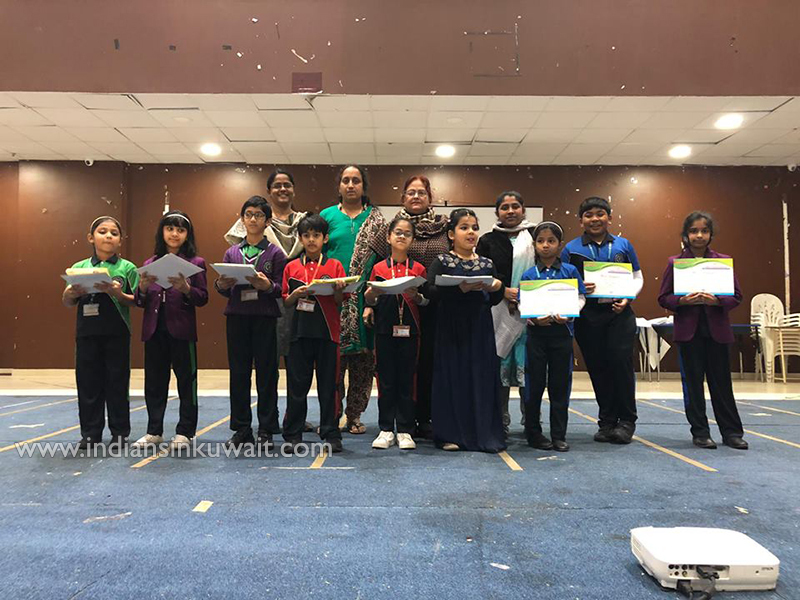 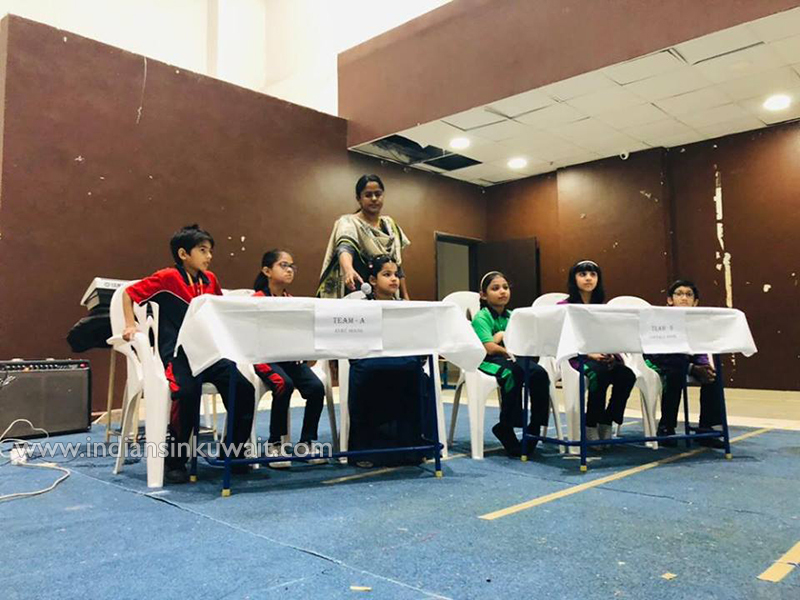 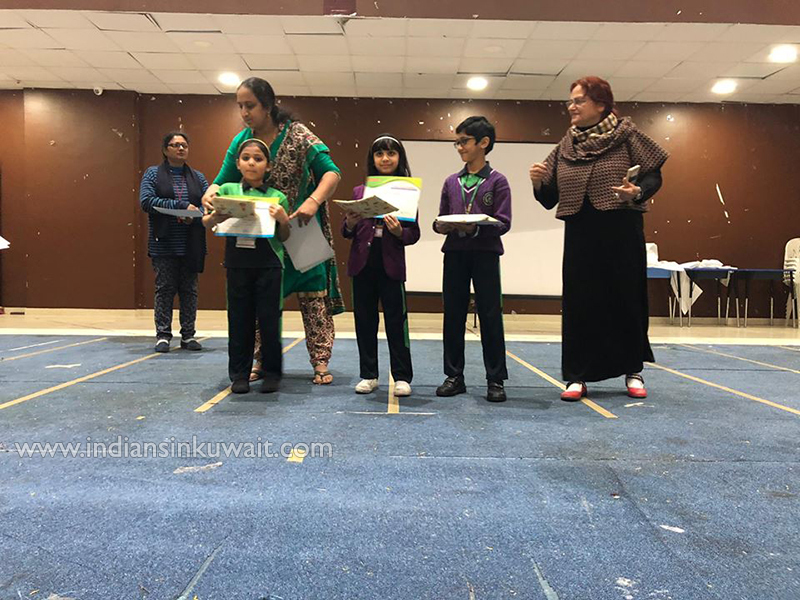 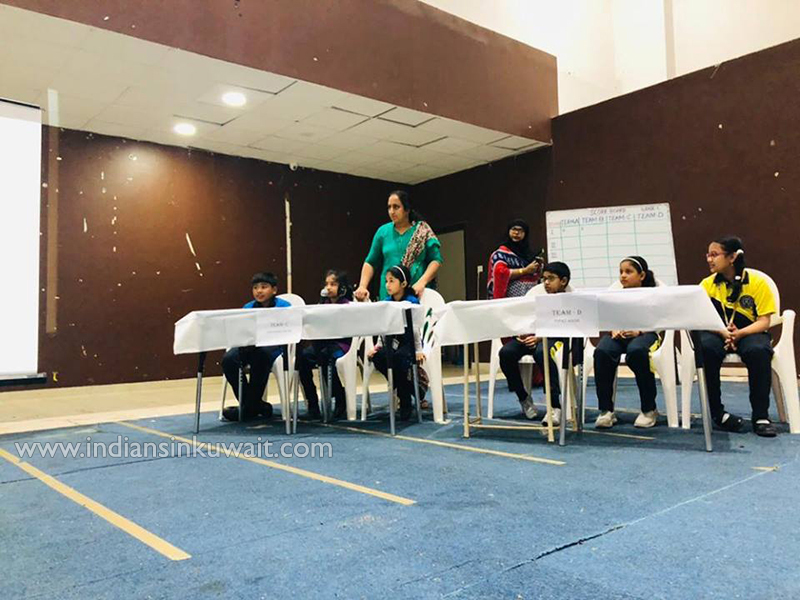 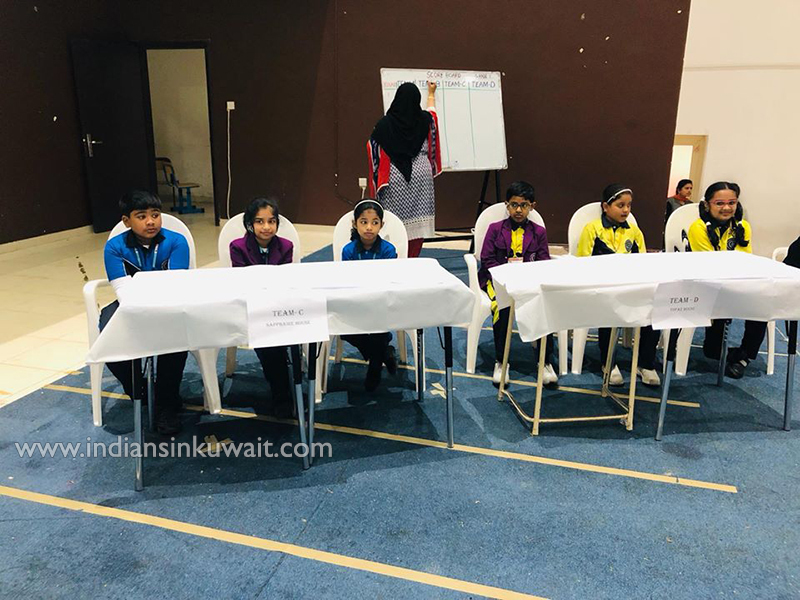 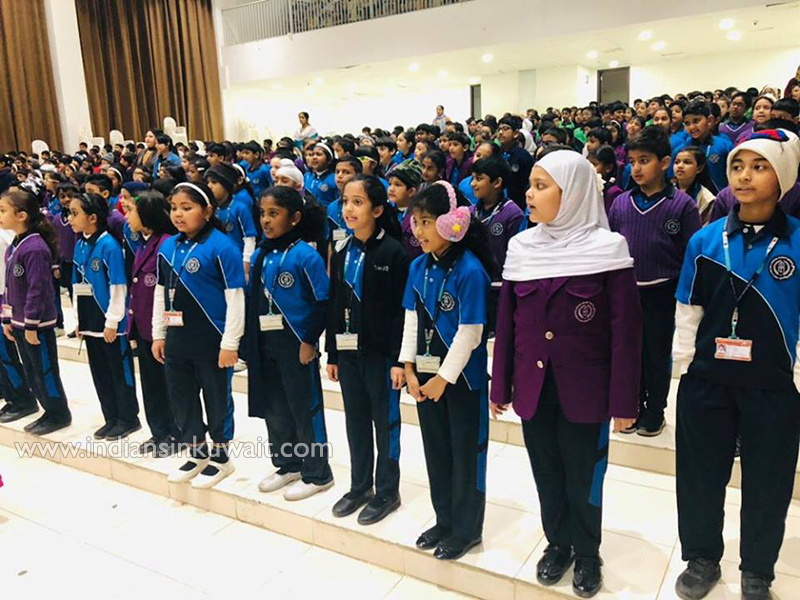 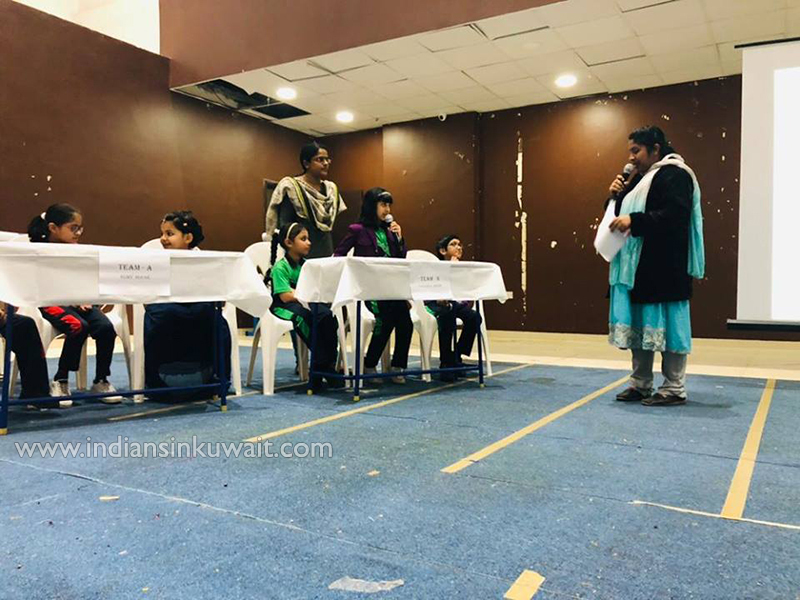 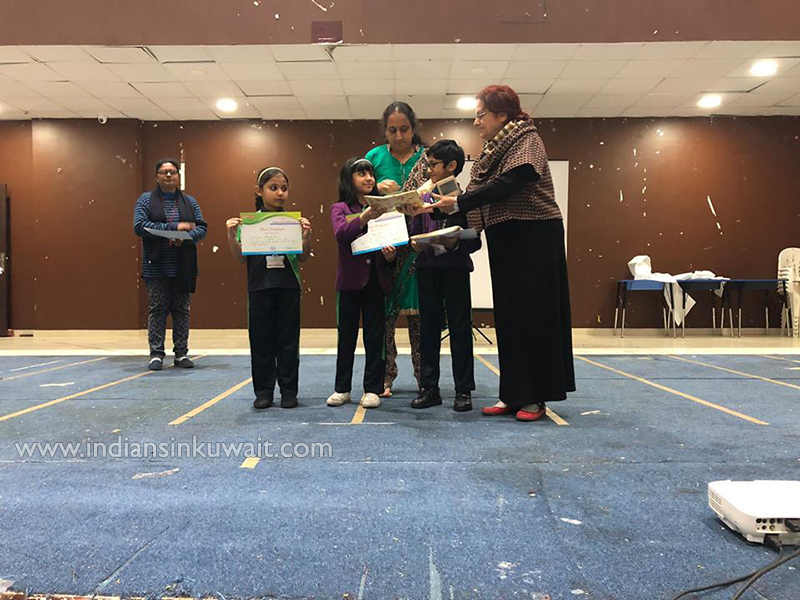 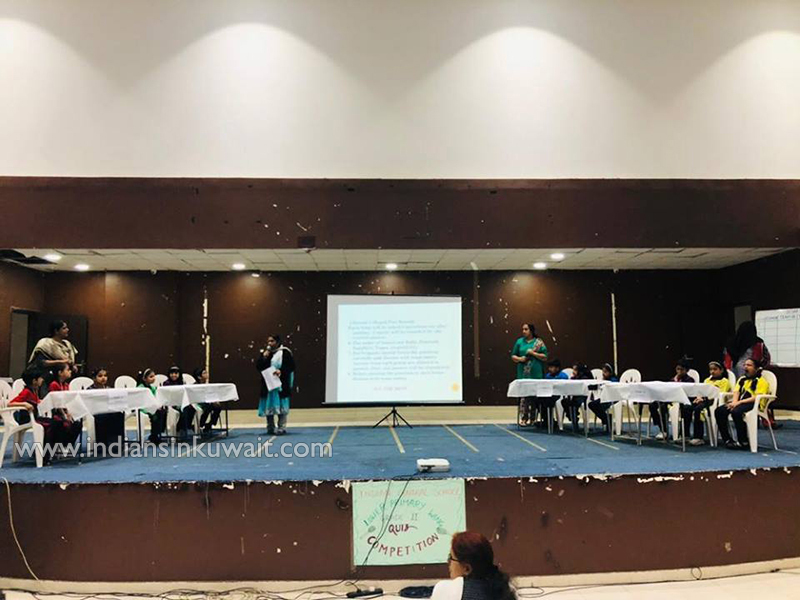 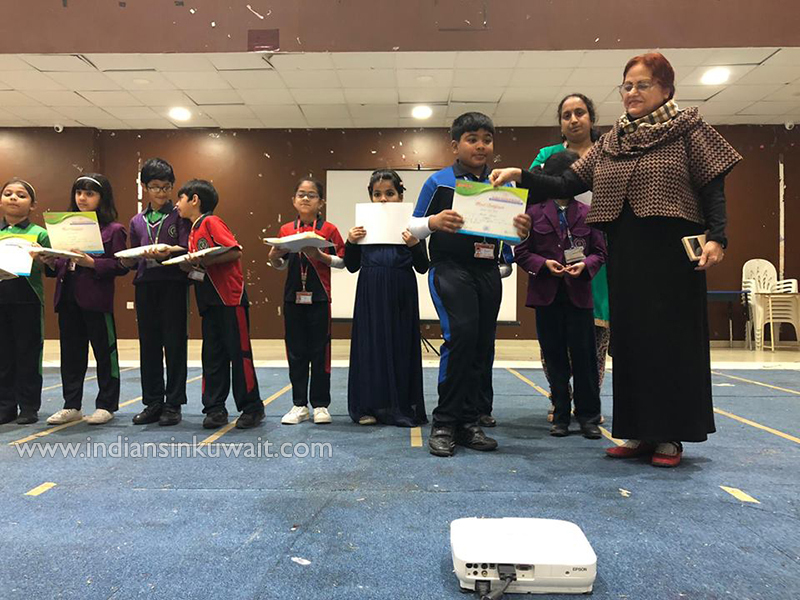 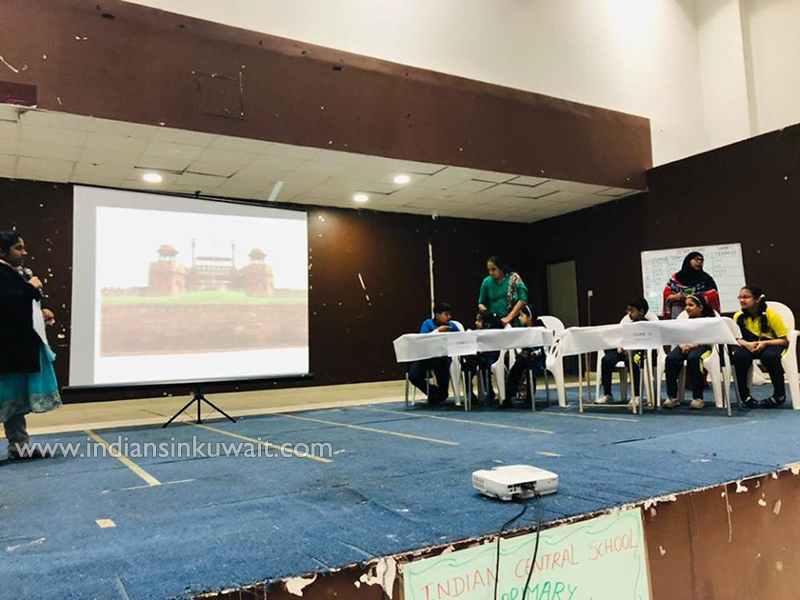 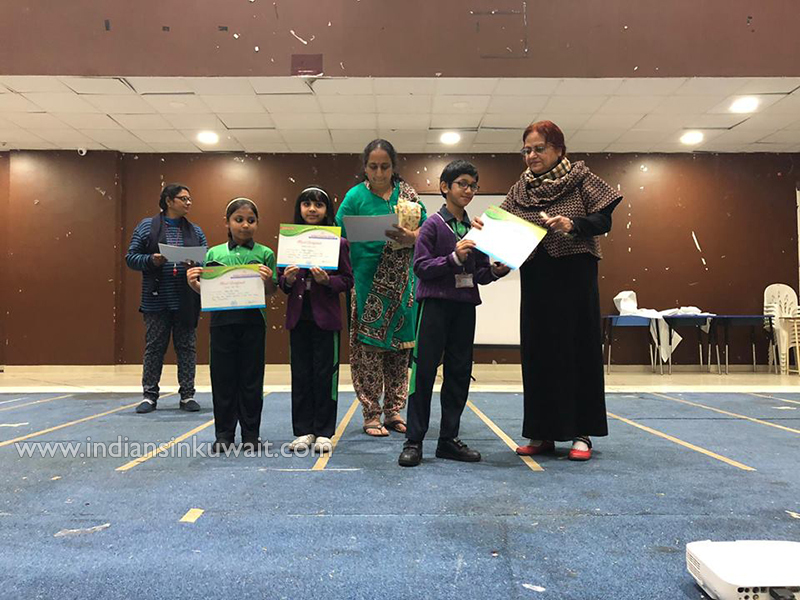 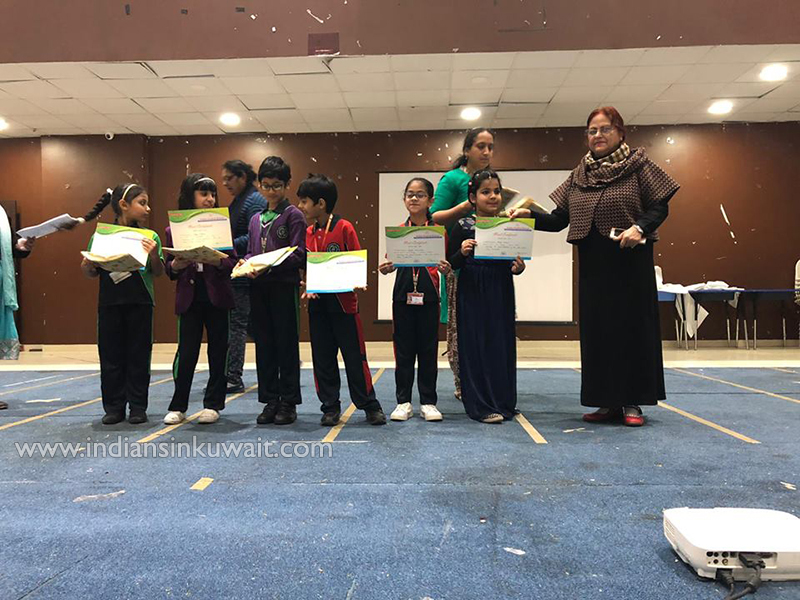 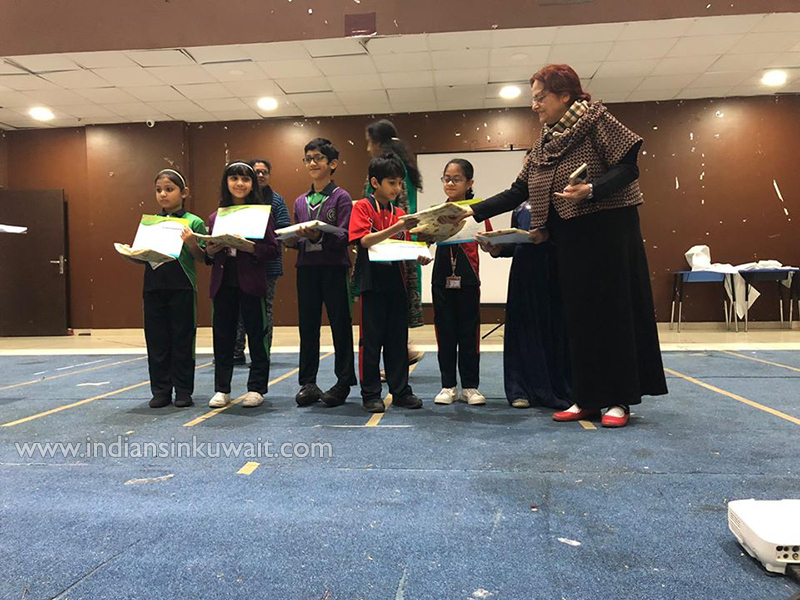 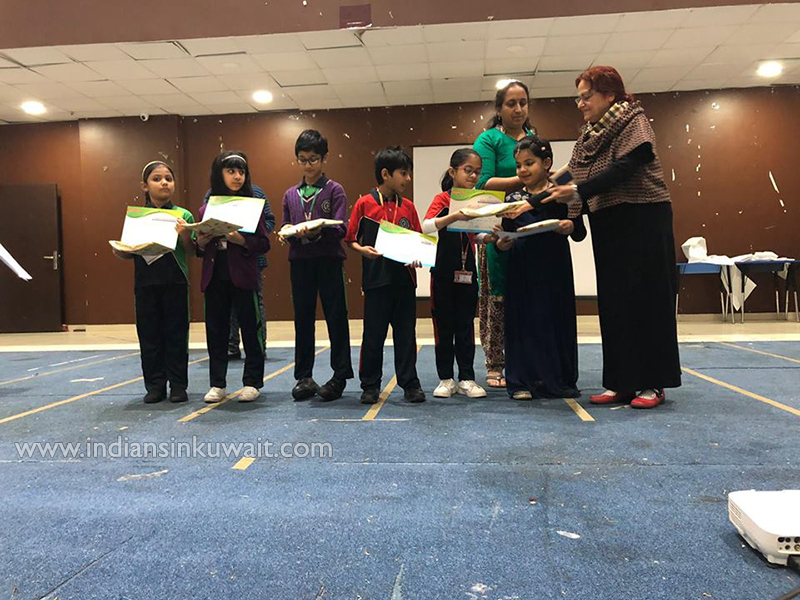 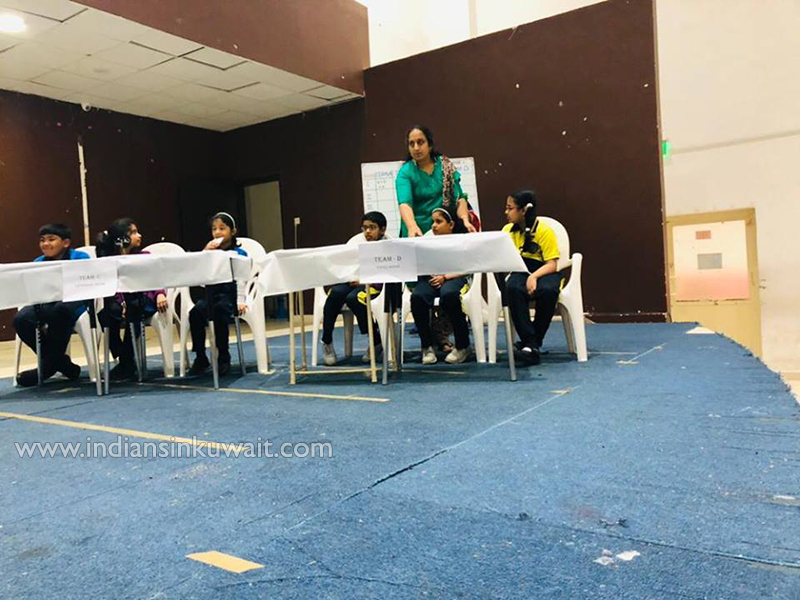 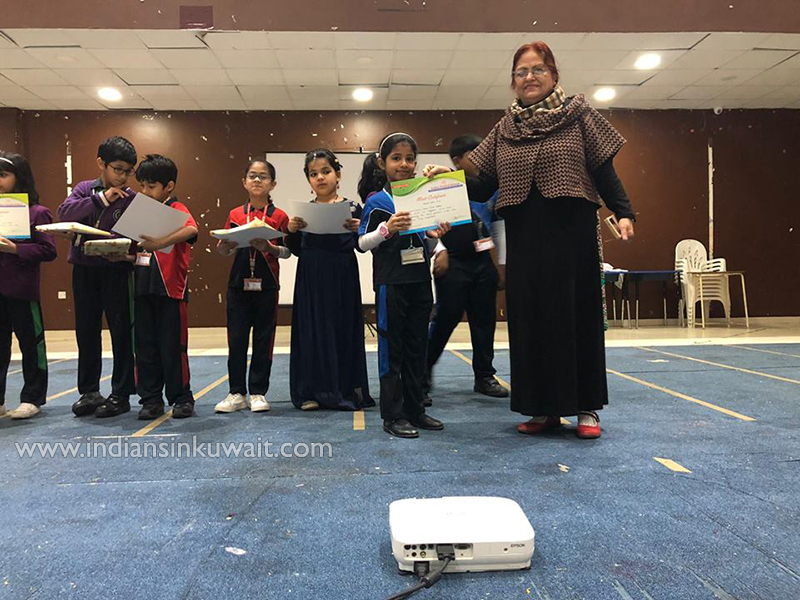 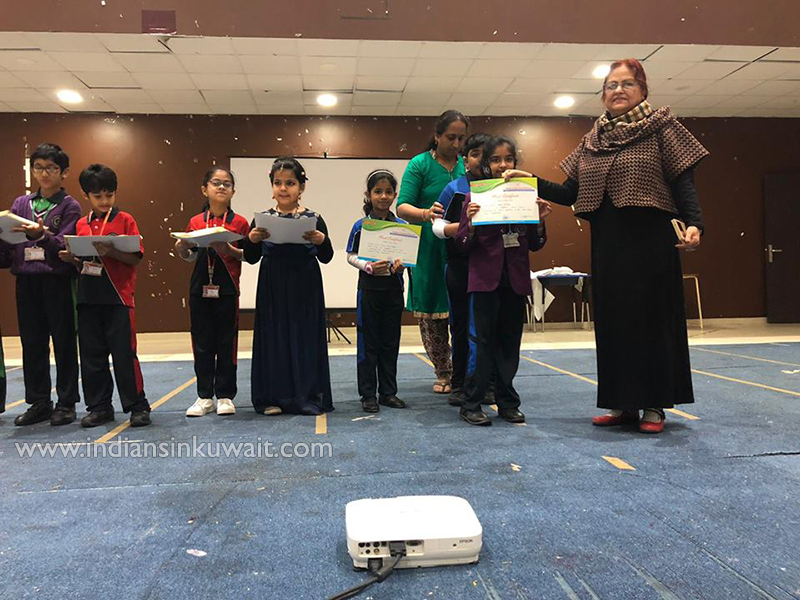 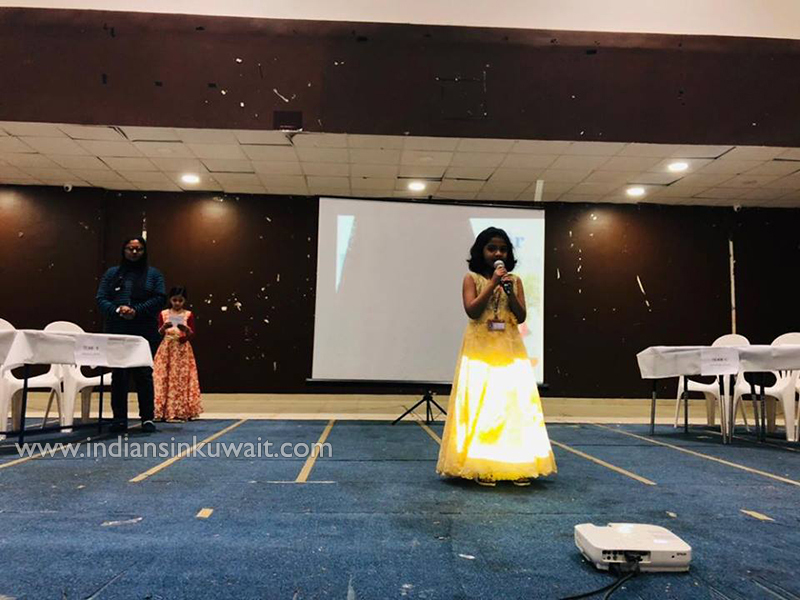 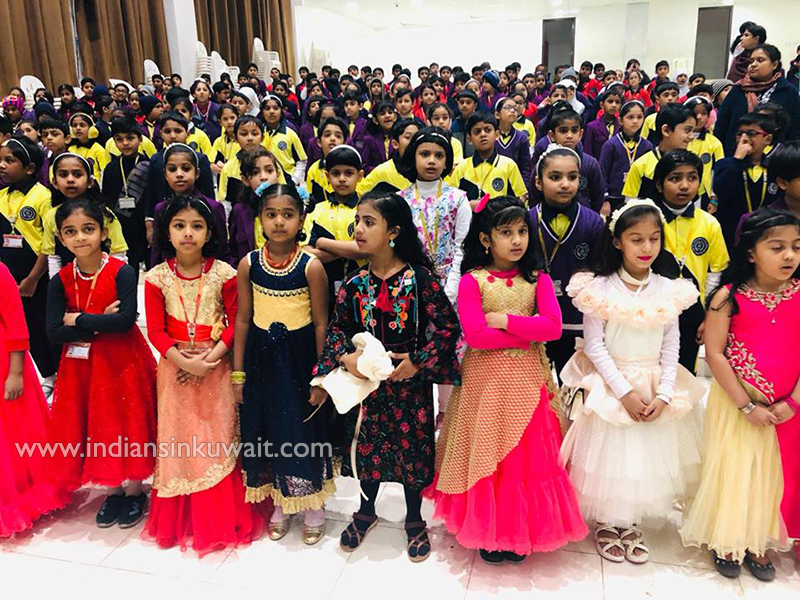 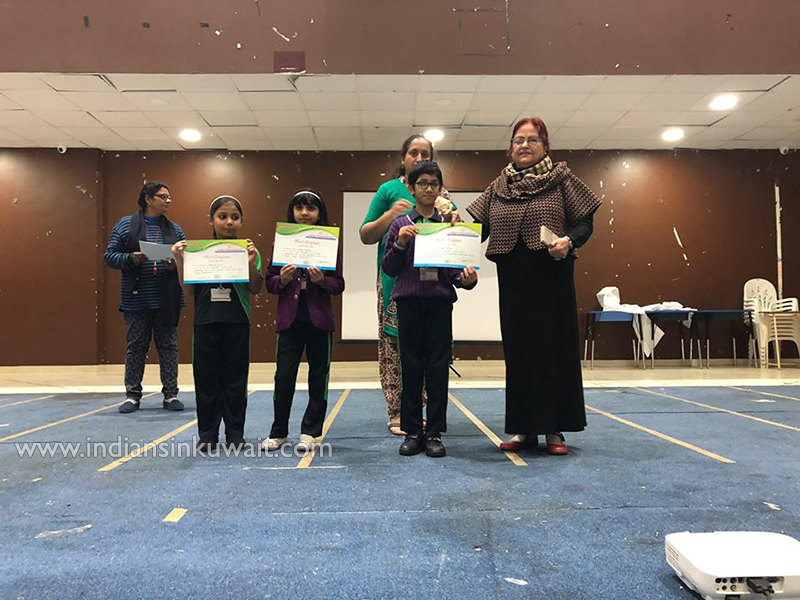 Indian Central School, Kuwait – Primary Wing conducted quiz competition to encourage students to look beyond their textual knowledge and establish a relationship between theory and application of the learnt concepts. 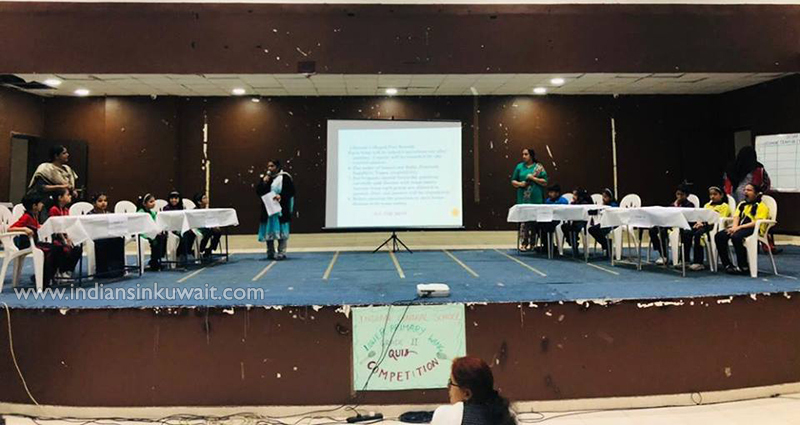 The quiz began with the introduction of each team -Ruby, Emerald, Sapphire and Topaz Houses. 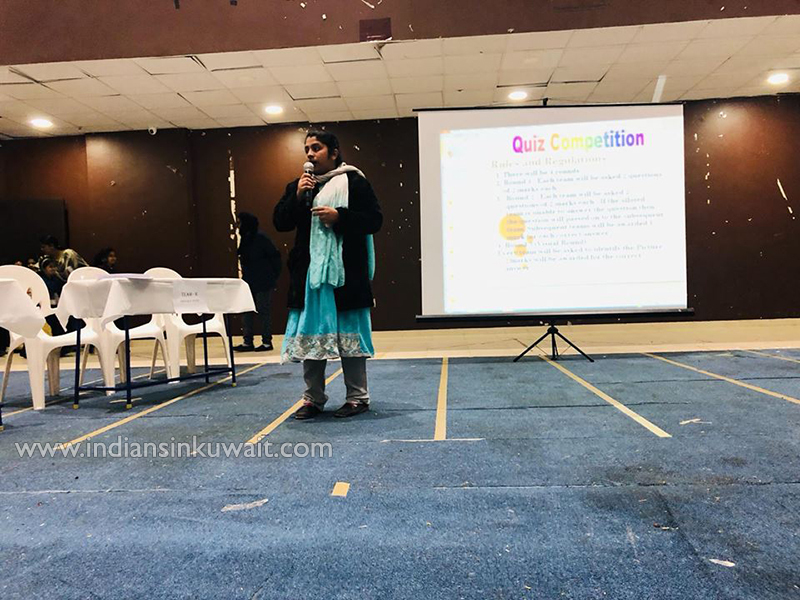 The quiz comprised of general questions, rapid fire round and visual round. 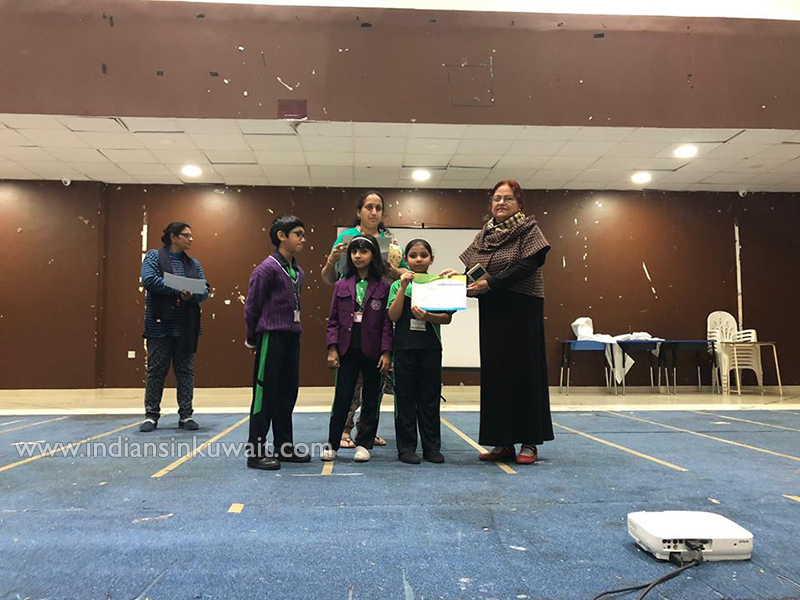 It was conducted in a very interactive way and the teams participated with great enthusiasm. 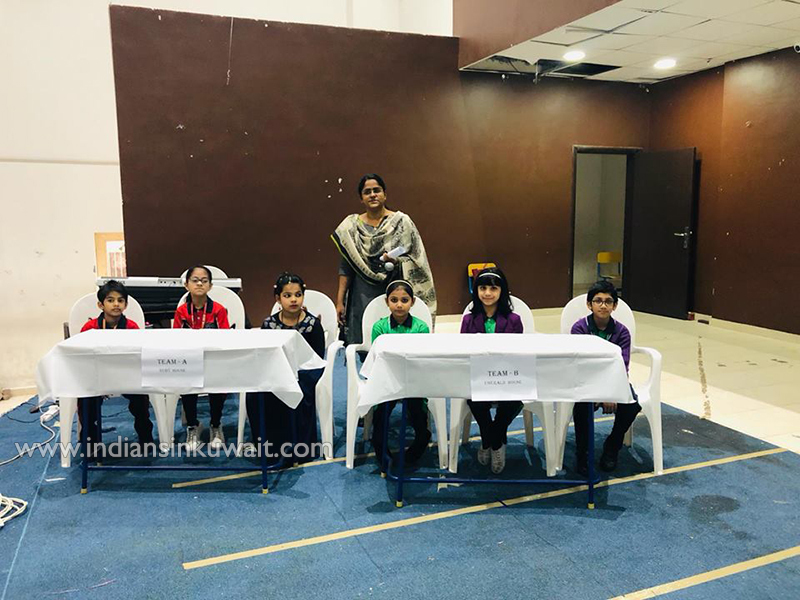 The quiz was a great success and children enjoyed it a lot. 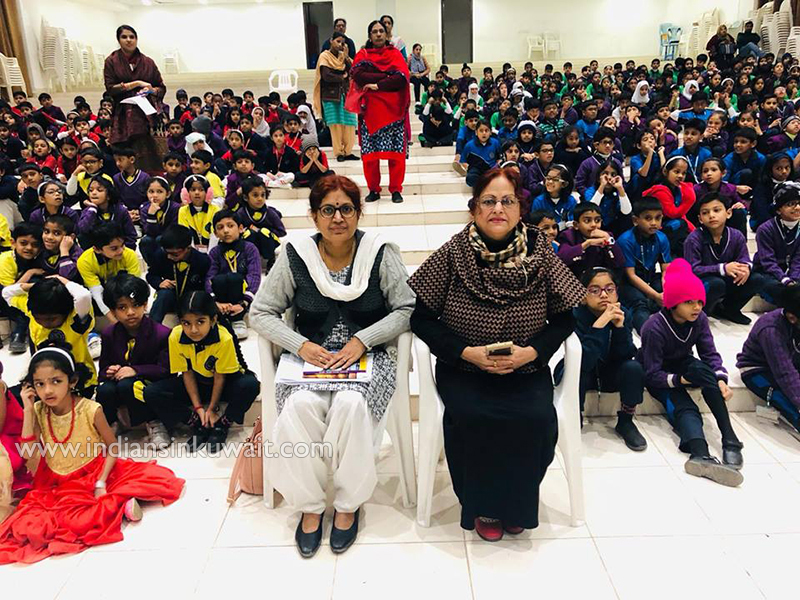 We express our gratitude to our Principal, Dr. Shantha Maria James for her guidance and support and for providing encouragement at every point of time.